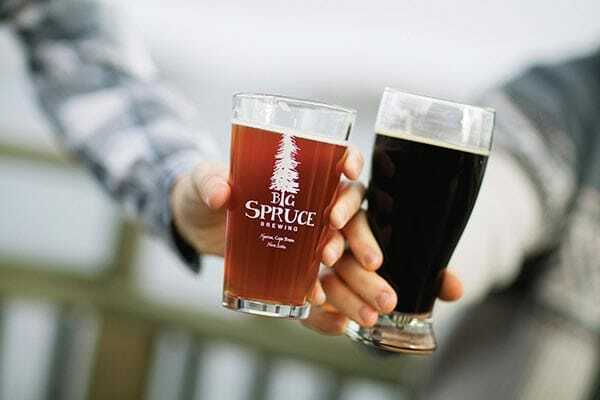 Big Spruce Brewing started with a passion for great, flavourful craft beers. 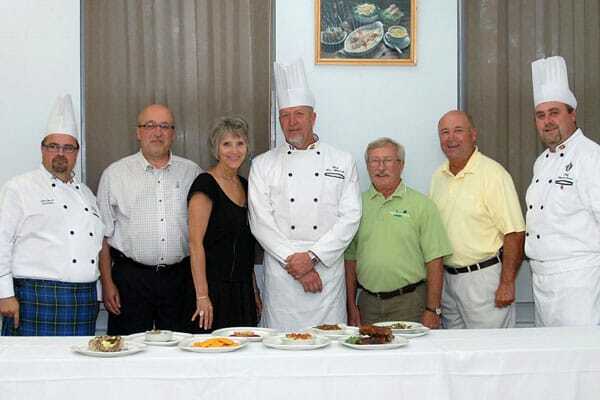 Owner Jeremy White was an avid home brewer who moved with his wife Melanie to a farm in Cape Breton only to discover that there was not an abundance of hops growing in the province. So, he started to grow his own. That decision led the couple to plan an on-farm craft brewery and the founding of Big Spruce Brewing Company. With “punny” names, such as Cereal Killer Oatmeal Stout, Bitter Get’er India Black IPA, You Spin Me White Round and Hoppily Married Harvest IPA, Jeremy and Melanie have brewed 37 different brands or one-offs and view the fun names as part of the creative process. “I want names that make people laugh, think, or that at least trigger an emotion,” says Jeremy. Apparently the strategy is working. 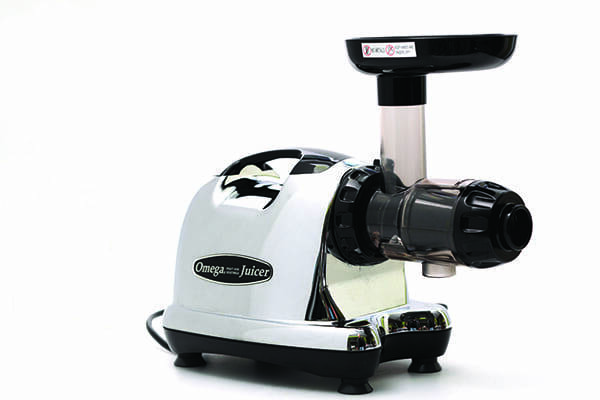 Demand for their product started high and is only continuing to grow. Be the belle of the buffet table with these crowd-pleasing recipes from our readers. 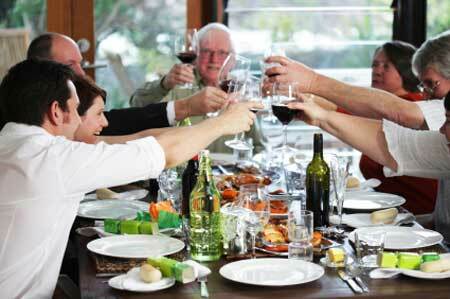 One family comes together to prepare a memorable dinner party for relatives and friends.